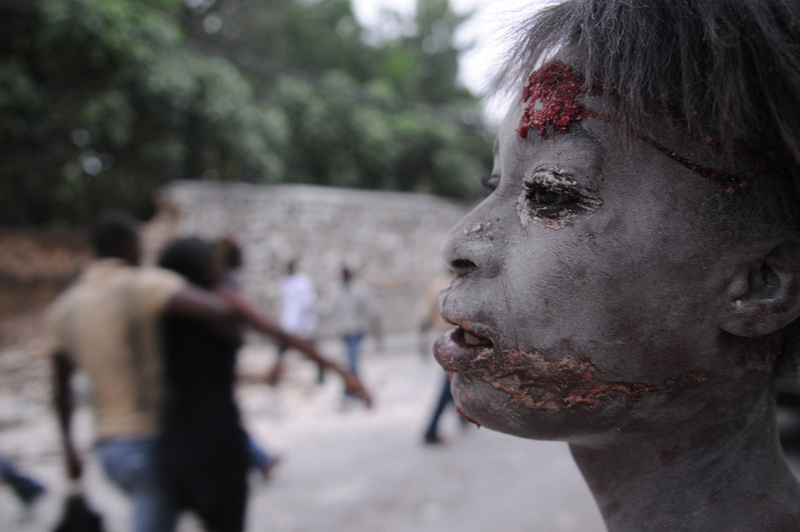 Amazingly difficult photos of what is going on in Haiti from the Boston Globe. Willful ignorance is not an option. Please find a way to give back. 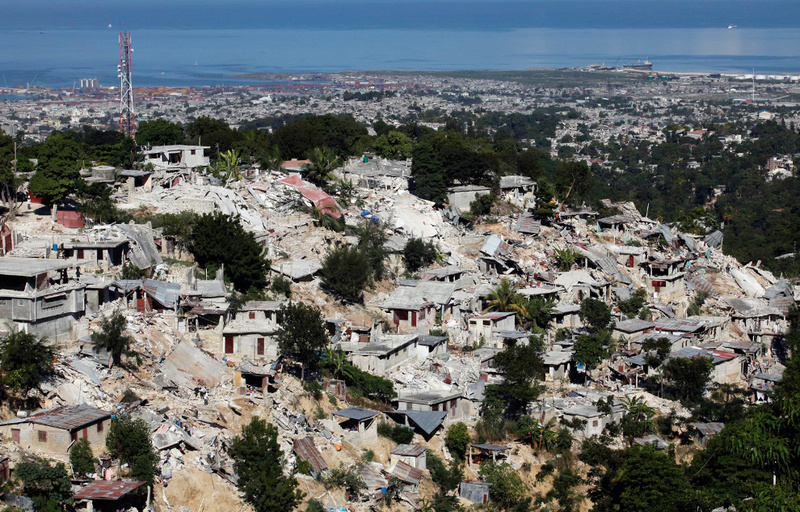 There are many amazing organizations conducting important humanitarian work in this time of crisis. The Livestrong community just donated $250,000 to my two personal favorite medical organizations: Doctors Without Borders and Partners In Health. Check out more about their commitment and these organizations here.